This weeks featured artisan is Va Beach Quilter! lady offering a wide variety of creations! All make wonderful gifts! 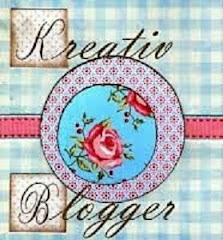 VaBeachQuilter's Blog ~ With monthly giveaways! I have made a couple of jewelry pieces with the Betel Nut. I thought I would do a little research about them and share it. They are commonly known as Areca Nuts. The nuts are seeds of the Areca palm found in the tropical Pacific, Asia, and parts of east Africa. Technically, they are not nuts, the areca is a fruit and can be found in similar forms as our typical fruits such as dried and fresh. Believe it or not, the betel nut can be chewed wrapped in betel leaves. Hence, the Betel Nut name it is commonly known as. Why are these chewed? When the nuts are chewed, there is a stimulant effect on the person. The effect varies by person, but usually it's no more than a cup of coffee. The fruits are found to cause many cancers in the mouth. From what I can tell, the areca are as common in Asia as peanuts or raisins for instance in the US. 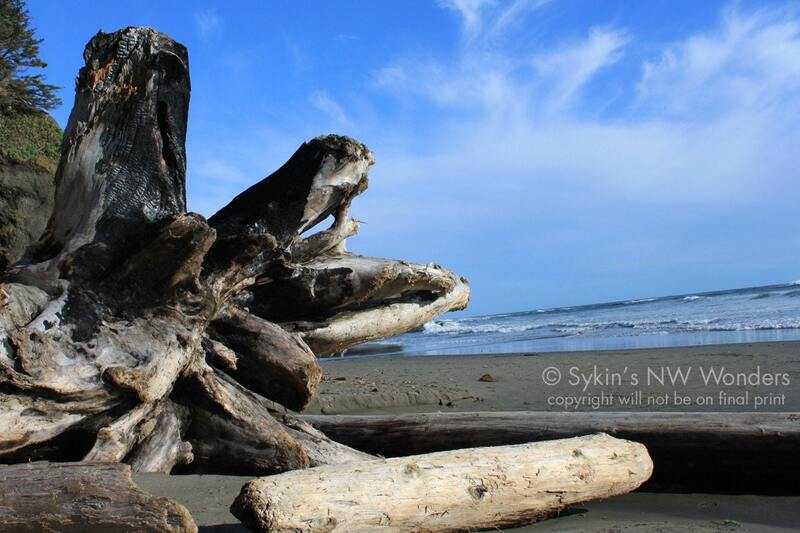 When the fruit is dried, it takes on properties similar to wood. 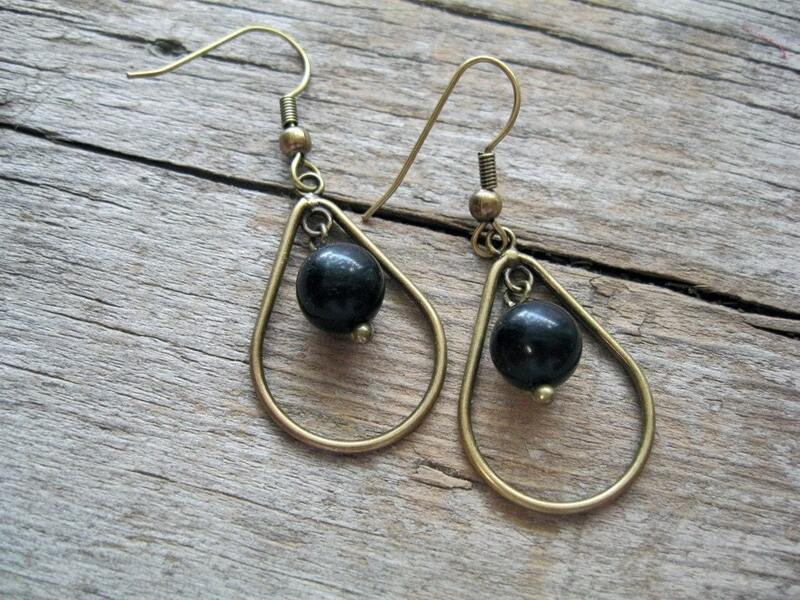 You will find in betel nut beads, a dark rippling throughout the bead. This makes each bead unique because no two fruits are the same. Beads are often dyed. These beads are incredibly strong. What I like most is that they come from nature. The person who will be wearing this bracelet and earrings will be wearing a dried fruit that could have come from the tropical forests of Asia. What a cool thing! Below are pictures of the Areca Nuts you might find interesting. The fruit uncut, and the inside of the fruit and the trees from which they come. Photos were pulled from Wikipedia. 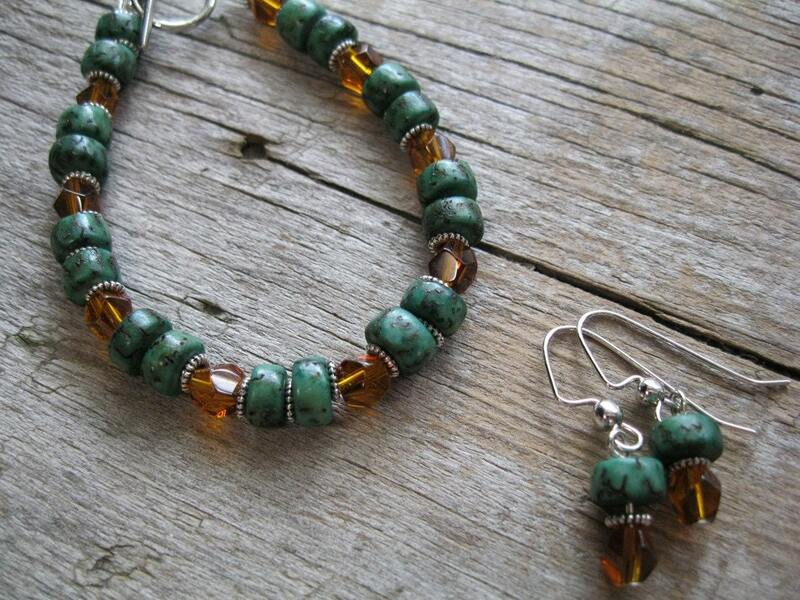 I truly enjoy creating jewelry and it's a bonus and a pleasure to make it available to you! I love to create classic and western jewelry that will always fit your style! 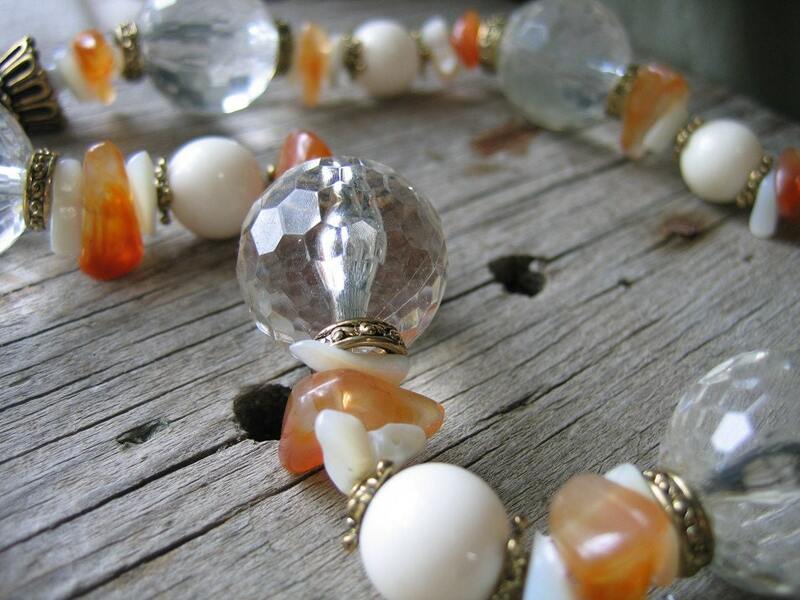 Gemstones, crystals, pewter and leather are just a few materials I enjoy working with. I'm a "dog mom" so including animals in some of my creations is a must -- I love them so much! A percentage of all animal related purchases is donated to help the animals. 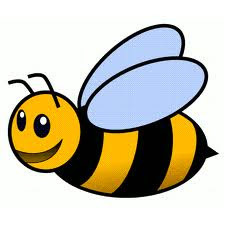 It\'s something I like to do to help our furry friends that need and depend on us. 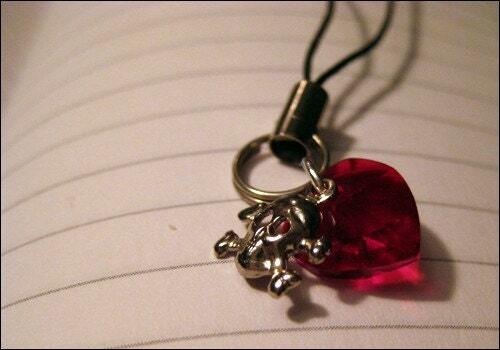 You'll see jewelry styles ranging from classic, animal themed, southwest, western and inspirational. My wish is to have my guests smile when they put my jewelry on. When you smile, you feel good! I came across this great tip or tool in one of my marketing email newsletters I receive. 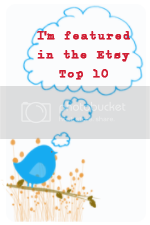 Some of you Etsy folks may know of Bill Walton. 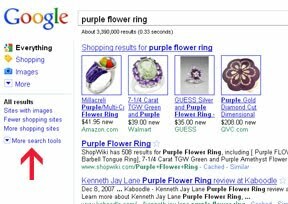 I typically use the Google Keyword tool to help me brainstorm possible keywords. It still doesn't seem to display the right words. Often times I find myself double checking what words I keyed in because the results are nothing like what I entered. 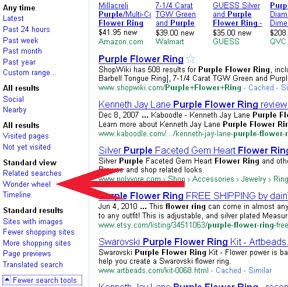 So I utilize the Keyword Tool and now the Google Wonder Wheel. It is much like those brainstorm wheels we did in school. It can go on and on. Let me walk you through it. 3. Scroll down the list of tools until you get to "Wonder Wheel" and click it. 4. 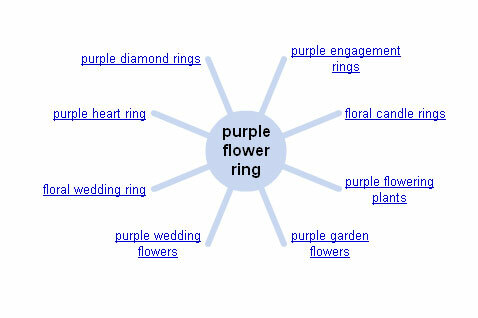 Google's top rated related keywords to Purple Flower Ring are displayed. 5. 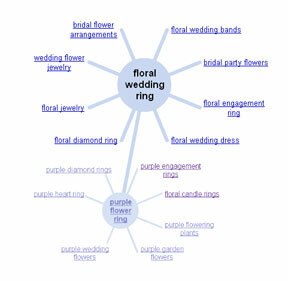 Click on "Floral Wedding Ring" and you get that keywords' related keywords. 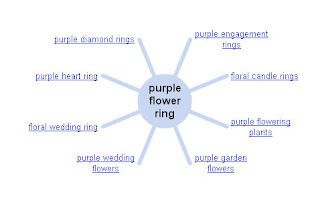 You will see another brainstorm wheel shoot off from the "Purple Flower Ring"
As you can tell, this can go on and on. Have fun, play with it. You'll get the hang of it. Even if the words are faded blue, you can go back and click any of the words. I think it takes some practice. But it automatically gives you the top related keywords. 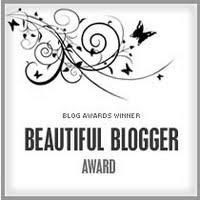 Topic to blog: July's birthstone is the ruby which symbolizes contentment, blog about the colors red/ruby/ or what you need to be content. This is a challenging topic for me. One, red is not one of my favorite colors, which probably explains why two, I've never considered myself in a content state. Since I can remember I have had thought after thought run through my head, that even my thoughts had their own thoughts. haha. I find it strange that red would be considered a color of contentment. To me, red is too energetic and stimulating. 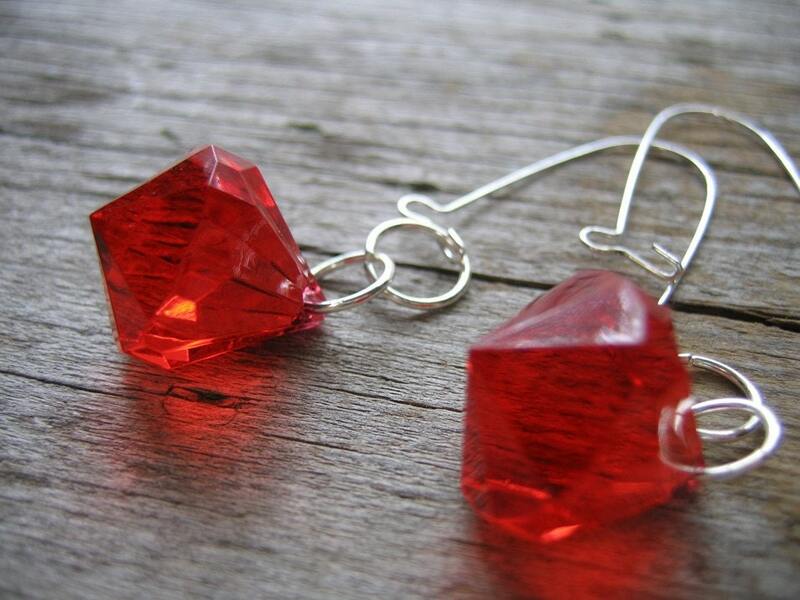 I do have a few pieces in my shop that are red. Just because I don't like it, doesn't mean others don't. I can honestly say, I do not own one piece of red clothing. I'm a pale skinned, freckled faced red head. And the combination of the 3 and the red shirt only makes me look a little green. The other 4 red heads in my family have the same problem. Anyway, back to the red pieces I can talk about. I made the red pieces fun and exciting. To me that's what the color resonates for me.